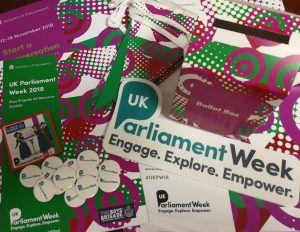 We’re proud to have this year become an official partner of UK Parliament Week and that more than 60 Companies got involved. 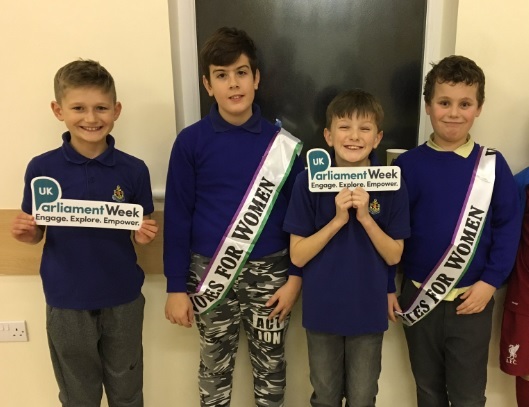 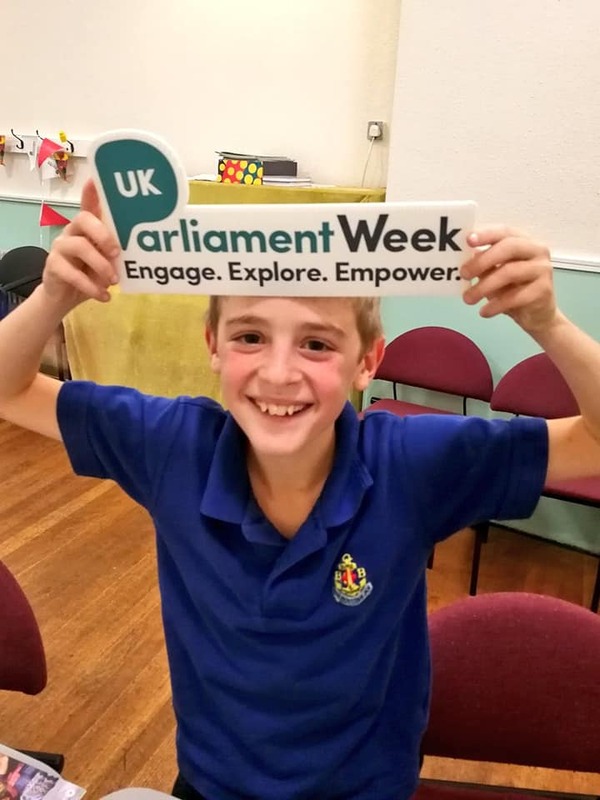 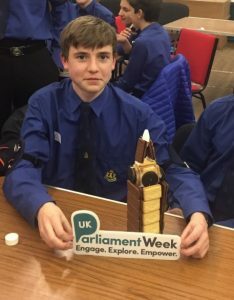 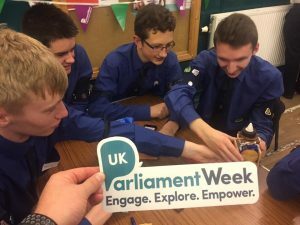 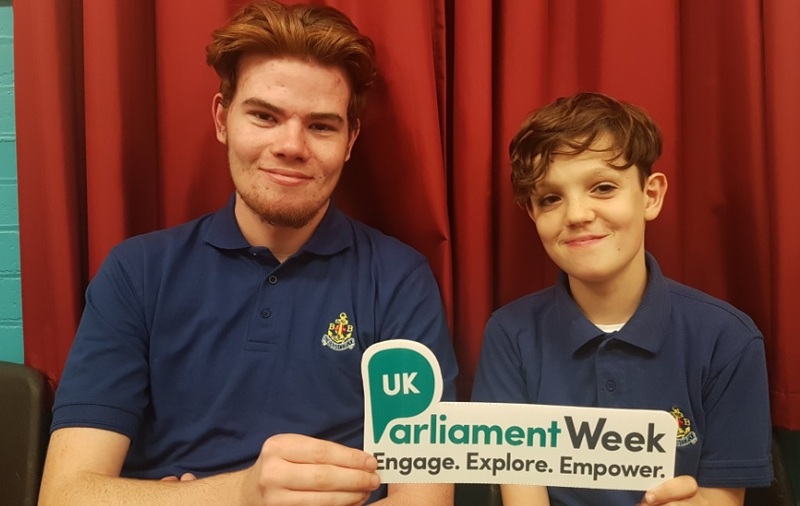 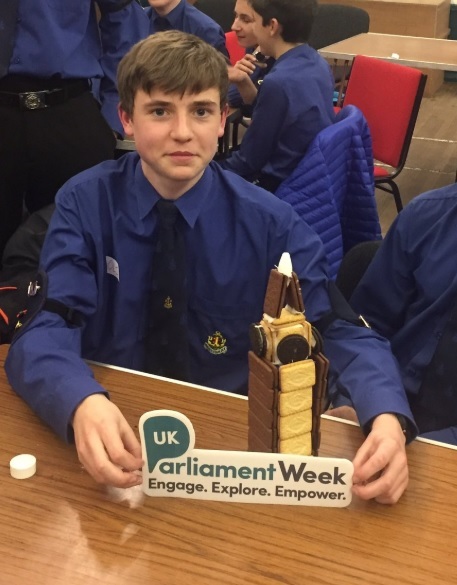 UK Parliament Week is an annual festival that engages people from across the UK with Parliament, explores what it means to them and empowers them to get involved. 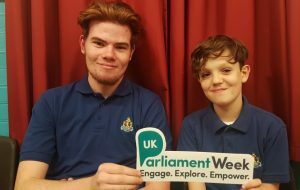 It has been fantastic to see BB members learning more about Parliament and its role in our society, debating issues that matter to them, understanding and exercising their right to vote and meeting with both local MP’s and also members of the House of Lords.